According to the Abu Dhabi’s Department of Education, the capital is inaugurating its first educational institution dedicated solely to serving children with autism. Al-Karamah school will host a professional team of teachers and therapists to support 260 children. Operated by the highly-esteemed Priory Education and Children’s Services, the school is set to offer specialized teaching and expertise to students who are on the spectrum. Priory group is a provider of specialized education and behavioral care with a vision of providing a world-class education to all pupils. The school will be Priory’s first autism school outside the U.K.
With an engaging learning environment, while prioritizing safety and security, the school is designed to cater to the needs of its students. The school will include specialized classrooms, a multi-purpose hall and dining room, and a large garden with an oasis. The group has stated in a press release that they intend to keep the numbers in classrooms small to ensure each child can be provided with enough support and encouragement to succeed. It is all about maximizing the comfort of the children. The curriculum is diverting away from traditional delivery methods and provide a more wholesome approach to education, developing social needs, self-esteem, and confidence. The hope is to provide the children with a positive learning environment from which each student can fully grasp his or her true potential and then go on to lead successful lives and careers once they graduate. 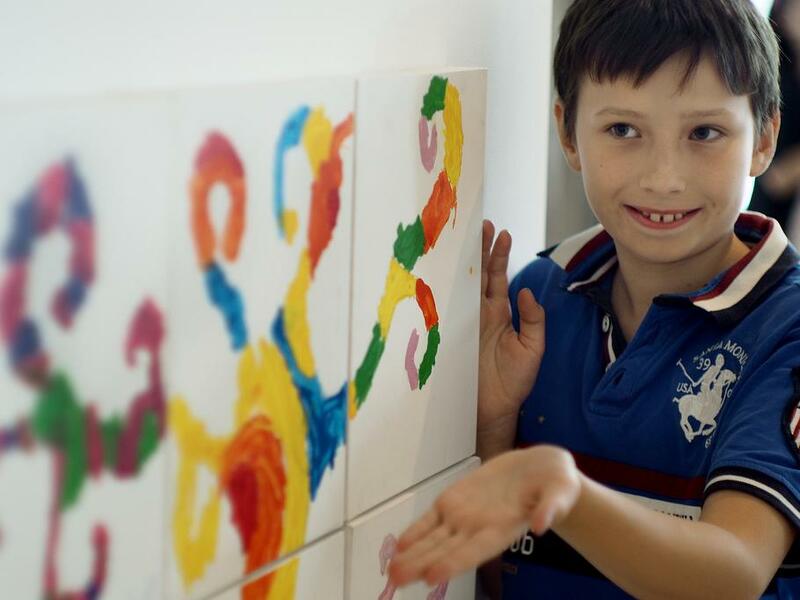 The school is a new beacon of hope in the heart of the Middle East, spreading awareness about autism and helping those on the spectrum figure out themselves and the world around them. It will help them understand that they are different and that their lives are theirs no matter how much societal pressure they face. WE SAID THIS: Once again, the United Arab Emirates is leading the way in terms of empowerment and understanding.